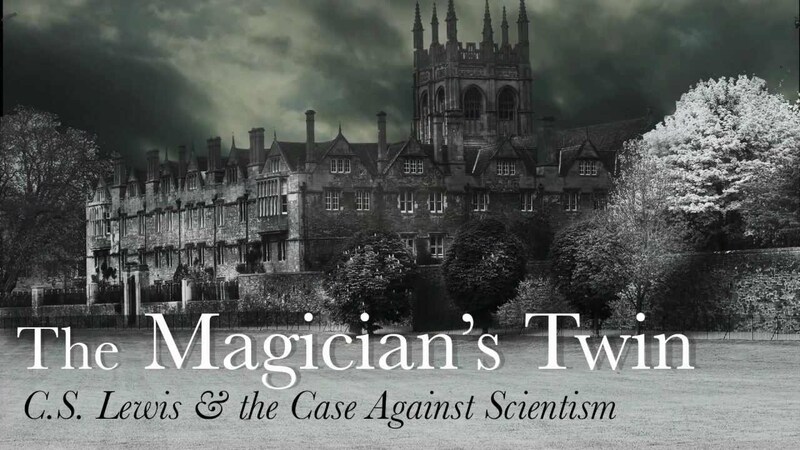 Three documentaries inspired by the book The Magician's Twin: C.S. 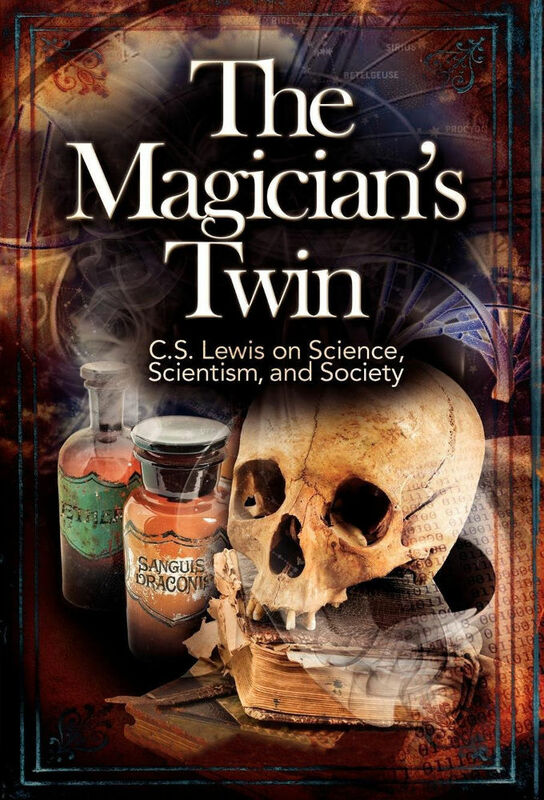 Lewis on Science, Scientism, and Society. The first video looks at Lewis's views on scientism, the second video looks at Lewis's views on evolution, and the third video will look at Lewis on intelligent design. Track and react with millions of The Magician's Twin fans just like you on TV Time.